Cole is a pint sized guy with a gigantic personality! As a staff favorite, Cole is fantastic with other dogs and loves to wrestle and play chase with his dog friends. Cole is a Border Collie/ Australian Cattle Dog mix who is 2-3 years old and weighs about 40-45 pounds. 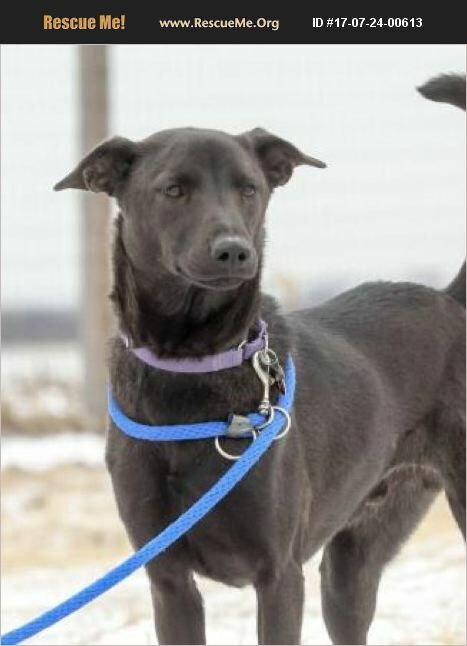 Cole will flourish in a structured environment and give him direction as he is a smart dog. He takes to learning new skills quickly as he is very treat and toy motivated. Cole has a fun personally but will need a home without children. He knows sit, down, and shake. He is kennel and potty trained. Interested? Please visit https://dogsbydebin.com/adoption-application/ to complete our quick online adoption application. Cole's adoption fee is $225 which includes: Neuter, heartworm test, microchip, vaccines, an offer of pet healthcare for 30 days!